The future is now – it’s official. Ofcom said as much when it announced that subscriptions to streaming services have overtaken pay TV for the first time. (I demand a recount). Ofcom is calling for unprecedented levels of collaboration and cooperation between UK broadcasters to give them the scale to compete in the new landscape that is seeing 16-34-year-olds abandoning the old tube in favour of curating their own YouTube experience. The Future Now: what better theme for this year’s Edinburgh Television Festival? As festival chair this year, I wanted to create an event that would bring to life this changing scenario, not in a beard-stroking, slow head-shake way, but in a vibrant, energetic series of sessions, workshops and masterclasses that taps into the exciting times we live in. What opportunities are on the horizon for our industry in two, five, ten-year’s time, as audiences and technology evolve? What are the new mechanisms we can use to identify trends and the burgeoning ways of consuming content that aren’t yet mainstream? Remember how you used to feel watching Tomorrow’s World on TV? Maggie Philbin talking about a driverless car? 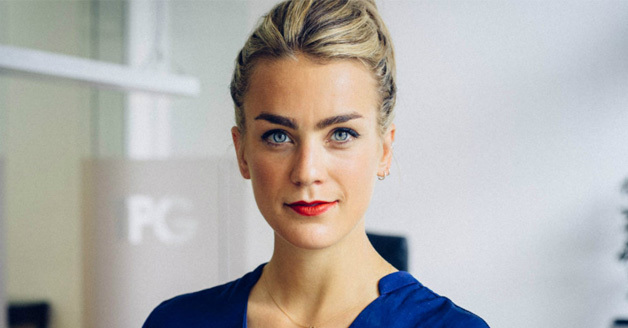 At the festival this year we’re recreating that feeling of possibility and excitement in our own version of Tomorrow’s World with Georgie Barratt. Plus, we’ll be pitting some of the best creative minds against a computer to see whether AI will ever replace us. Meanwhile, how far will the way we watch ‘TV’ impact what we watch; what will the audiences of the future look like; and how can we ensure the content we create and air reflects the ethnically and socially diverse communities we live in? We will also ask if TV is too posh? 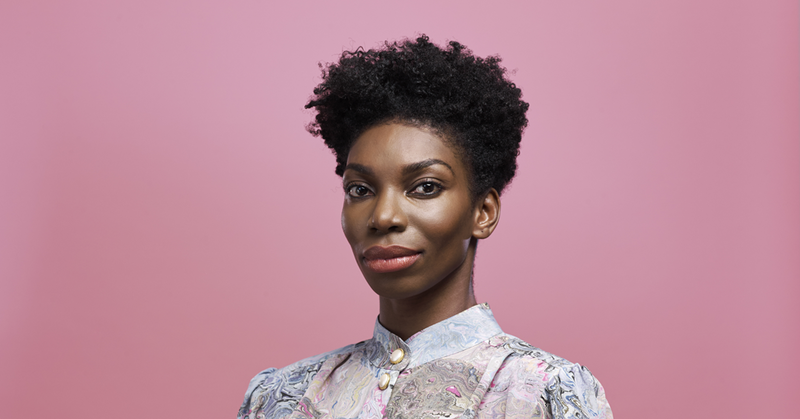 We might not have all the answers, but you can bet your Awards Night ticket that Michaela Coel will have some in her keynote MacTaggart speech. She’ll be the youngest person ever to deliver the prestigious lecture, only the fifth woman and the very first person from a BAME background. For me, she is the embodiment of a bright and brilliant future and will bring an inspiringly fresh perspective that will set the tone and agenda for the festival. In keeping with the stats about streamers (questioning face emoji), we thought it was only polite to ask Netflix along. 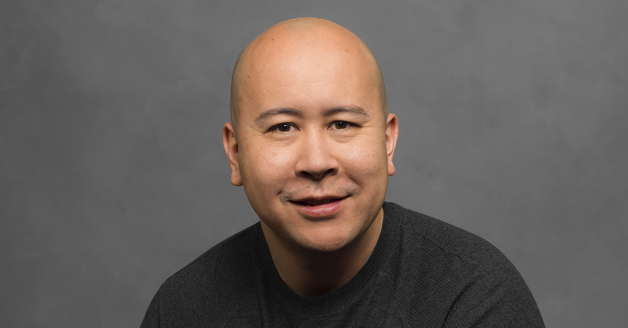 Its director of unscripted originals & acquisitions, Brandon Riegg, will be with us to share his vision for unscripted programming in our Gamechanger strand. 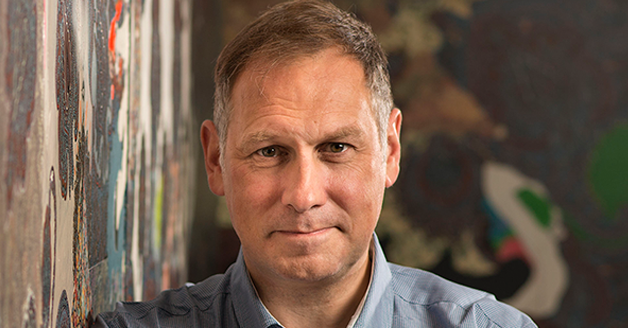 Alongside Riegg, we have some of the biggest influencers in our domestic sectors and key international speakers including Discovery, YouTube and for the first time NBC, with Brit in LA Paul Telegdy, president, alternative and reality group, NBC Entertainment, delivering the Worldview Address. Content creation is becoming increasingly dependent on collaboration and to reflect that need to form partnerships more international hosts than ever will be taking part in our speed meeting event alongside our core commissioners from the BBC, ITV, Channel 4, Channel 5 UKTV, and, of course, Sky. Thinking about the future also involves a quick nod to the past and we’re revisiting the commissioning survey we conducted five years ago. Our 2018 survey will show how much experiences have changed – and crucially, we’ll hear from commissioning editors and not just indies this time. Some of our hotly anticipated findings will be revealed in Broadcast, and no doubt, pulled apart in The Leaders’ Debate. The sector is changing quickly, but it could also be argued that there’s rarely been a better time to work in the creative industries. We are part of a community that contributes over £90 billion to the economy. And with schools forced to roll back from teaching arts and cultural subjects, it’s even more important for us to play our part nurturing a new generation of makers from all backgrounds. Protecting the creatives of the future, will go a long way to protect the audiences of the future and that’s why the talent schemes your ticket prices support are so important. Chairing the Edinburgh Television Festival has been an eye-opening privilege: an eye opener as it’s left me increasingly optimistic about our industry; and a privilege as it’s allowed me to peek inside many different worlds and meet some incredibly talented and passionate programme-makers and executives. So, I hope you’ll join me and the best and brightest in TV, for three days of entertainment and insight. And if you find yourself a little tired and emotional at any point we have sausage sandwiches at the Sky Arts stand Thursday and Friday morning and cocktails at the end of the day to perk you up again.